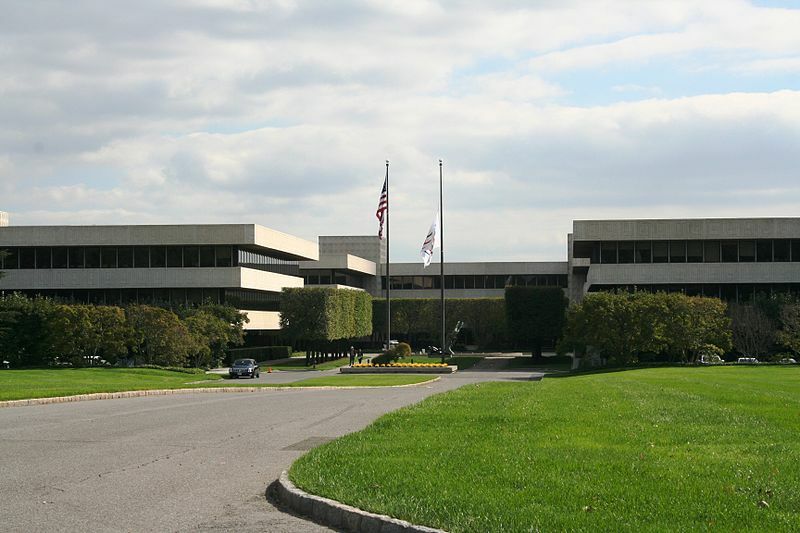 PepsiCo world headquarters in New York, US. Credit: Peter Bond, Philadelphia, USA. Global food and beverage company PepsiCo has confirmed its acquisition of Israeli sparkling water brand SodaStream for $3.2bn. In August this year, PepsiCo signed an agreement to acquire all outstanding shares of SodaStream for $144 per share in cash. Launched in 1998, SodaStream transforms ordinary tap water into sparkling water and flavoured sparkling water. PepsiCo CEO Ramon Laguarta said: “I couldn’t be prouder or more excited to welcome SodaStream to the PepsiCo family. “With its customisable options, SodaStream empowers consumers to personalise their preferred beverage in an environmentally friendly way and provides PepsiCo with a significant presence in the at-home marketplace. The deal will combine the distribution capabilities, global reach, research and development (R&D) capacity, and design and marketing expertise of PepsiCo with the differentiated product range of SodaStream. SodaStream CEO and director Daniel Birnbaum said: “We are thrilled to become part of PepsiCo and join its diverse and talented team. “SodaStream was founded to bring healthy, convenient and environmentally friendly beverage options to consumers around the world, and PepsiCo will help us deliver and expand on this mission. GlobalData senior consumer insights analyst Melanie Felgate said: “As the carbonates industry faces ongoing challenges both in terms of health and the environment, the decision by PepsiCo to purchase Soda Stream is a bold and potentially smart move. Although long established, SodaStream has remained a relatively niche brand, but with the backing of a global soft drinks giant there is an opportunity to propel the concept mainstream. ‘‘SodaStream allows consumers to customise their own beverages to create not only flavours – but potentially sugar levels – to suit their needs, helping PepsiCo better meet consumer’s needs for products which are not only healthier but do not compromise on taste. “As the environmental burden of plastic waste comes to the fore, the concept can also tackle this by reducing reliance on plastic bottles. This is likely to attract the 35% of consumers globally surveyed by GlobalData in Q3 2018 who claim they would buy more of specific types of products if they were ‘packaged without any plastic at all’. PepsiCo’s food and beverage portfolio includes Frito-Lay, Gatorade, Pepsi-Cola, Quaker and Tropicana. It comprises of 22 brands that generate over $1bn each in annual retail sales. Additional reporting by Jasmine Lee-Zogbessou.